I got my ReasyCase yesterday! The case feels fine. It is sturdy, reasonably slim, and carries a small serrated metal pice which also works as a bottle opener. Also on the back is a slim USB memory (16GB) which doubles as a stand for the case – handy! With it came two lenses. 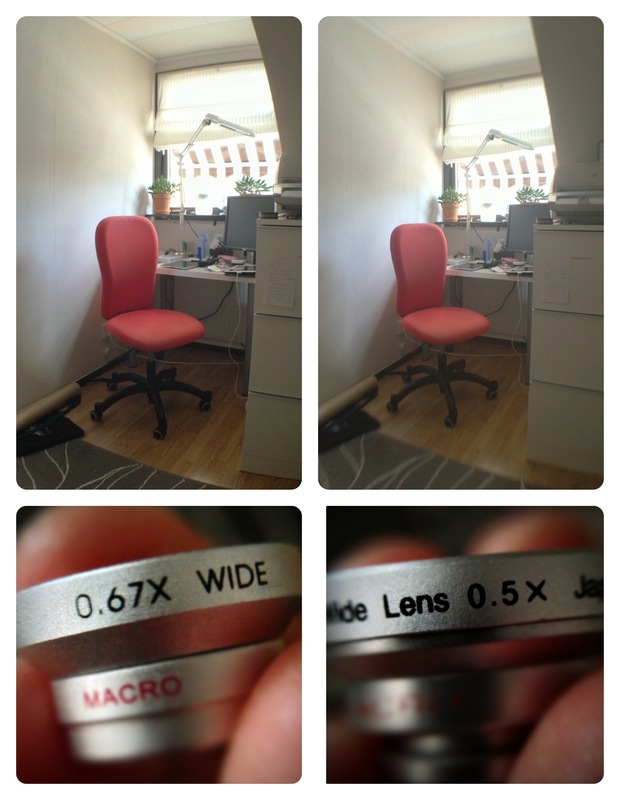 Since I already had a couple of Gizmon lenses, I made a comparison between the two pairs. 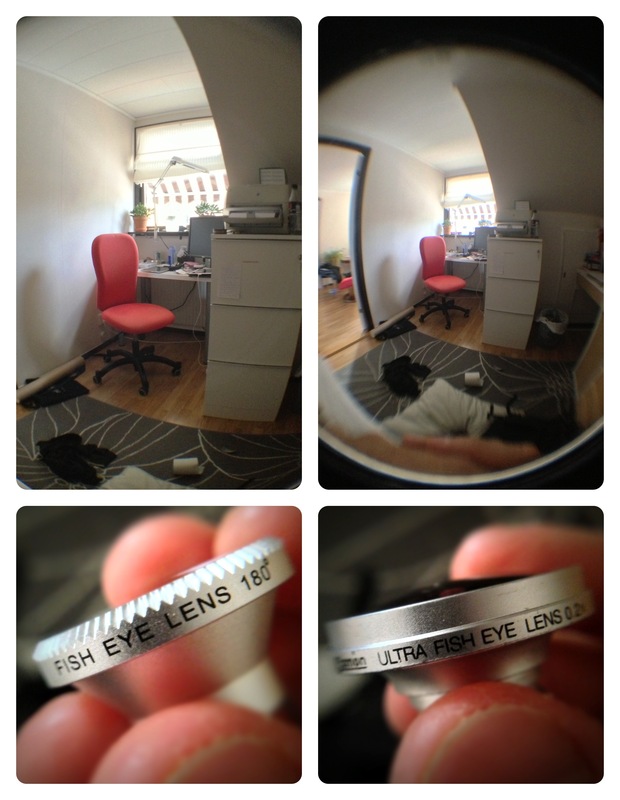 The top image compares the lenses marked as “fisheye”. As you can see, the Gizmon on the right is the best. The middle image compares the wide lenses. 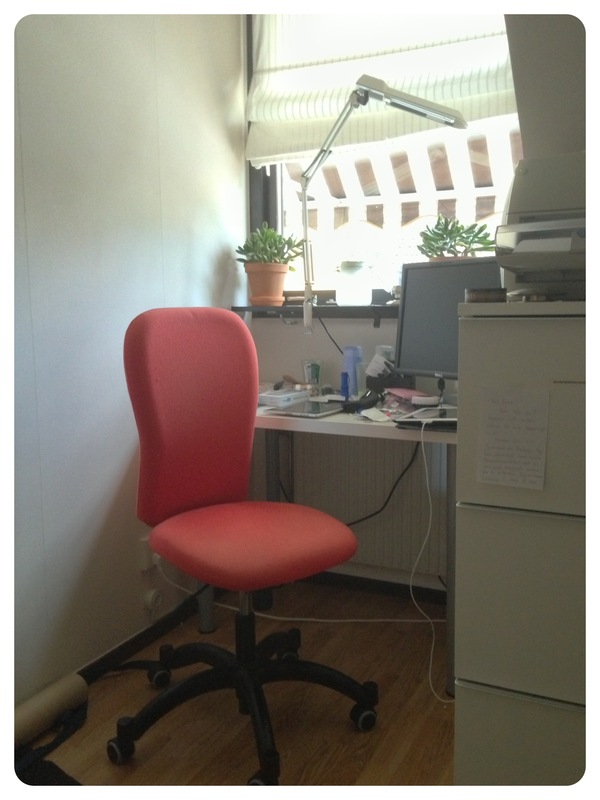 Not much difference, but again, the Gizmon is wider. 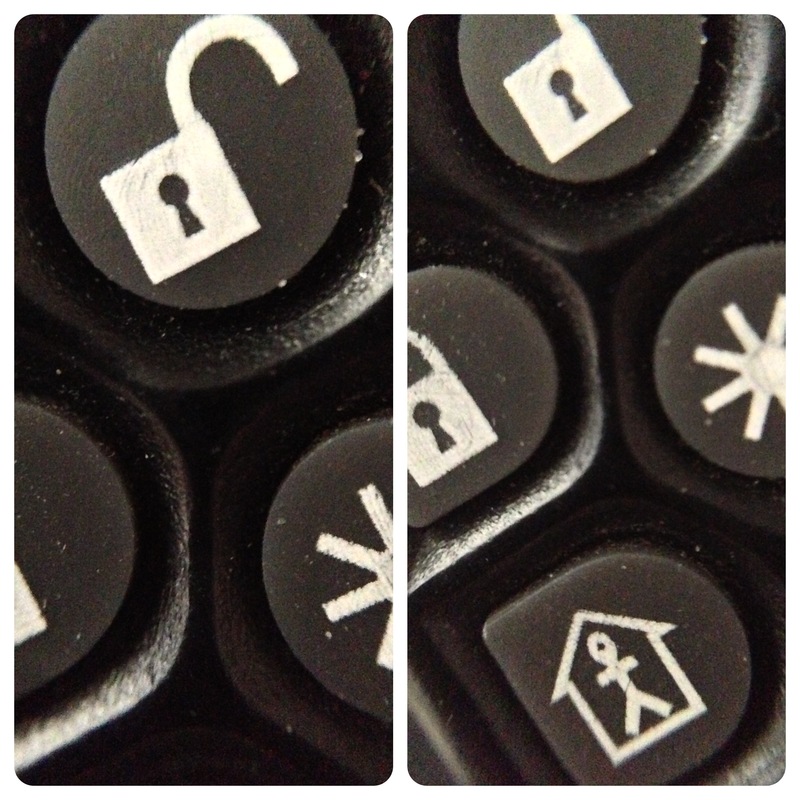 The bottom picture is taken without a lens. The wide lenses can be “opened” and used as macro lenses. Here the ReadyCase lens has a better magnification than the Gizmon. I use CrashPlan+ (20% discount link, I do not get any bonus) to backup my computer (Mac) to the cloud in addition to using TimeMachine. I just installed CrashPlan on my ReadyNAS Ultra 4 for automatic backup 🙂 Here is how I did it (adapted from these instructions. You will have to buy an extra subscription for the NAS or upgrade your existing subscription to a Family subscription. Installing CrashPlan on the ReadyNAS itself rather than adding the NAS when mounted to your computer means that the NAS can backup itself. In my case this also means a faster backup since I use WiFi on my computer and the NAS is directly connected to my router. Enable SSH for your ReadyNAS if you have not done so before. Download CrashPlan för Linux copy to ~/ for root user. Configure the client on the ReadyNAS via GUI on desktop by following the instructions for configuring a headless client. Below is a summarization of the steps. Quit the CrashPlan Desktop client on the machine you want to use to configure the client on the ReadyNAS (machine will be referred to as 1.1.1.1). Configure backup of ReadyNAS (login to account, set up subscription, select folders to backup). Update: Here is a post on how to update the CrashPlan client/Java version.